The last Lifetime Original Movie of 2015 turned out to be one of the best! 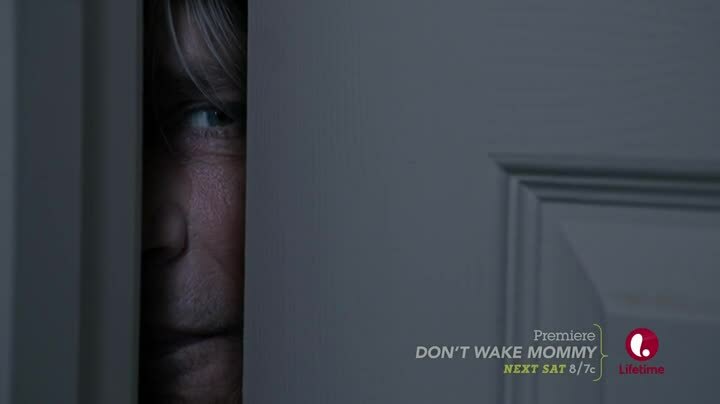 Stalked By My Doctor takes the standard creepy stalker narrative and gives us Eric Roberts as the stalk doc, and he knocks it out of the freaking park! Sometimes Roberts is wasted by directors who don’t know what to do with him, but the man loves to work and he is fantastic at playing unhinged characters, and delivers a performance to remember as Dr. Albert Beck. Dr. Beck is one of the most talented and famous heart surgeons in the world, but he can’t get women to give him a second date. Or even finish the first date, as he usually creeps them out by demanding marriage and them quitting their jobs so they can raise his kids in a foreign country. Dr. Beck doesn’t take rejection lightly, throwing fits of various degrees that usually result in damage to trash in alleyways, but occasionally cause huge scenes in restaurants where dozens of people witness him screaming at his latest date as she tries to escape. Sophie Green (Brianna Chomer is your typical high school senior, complete with a jock boyfriend, ethnic best friend, and admission to her number one college choice. But her idiot boyfriend, Ryan (Carson Boatman), has a hobby of texting while driving. This has already lead to a fender bender, and now it leads to a serious auto accident where both of them are ambulanced to the hospital. Ryan has a broken leg (and goodbye football scholarship! ), while Sophie has a rip jamming her heart and needs surgery, fast. Dr. Beck is there to save the day, and to become enamored with Sophie. Bloody women with major medical problems are such a turn on for creepsters!